Many installers will verify the cables they install (they make sure it’s connected), but Premier takes the extra step of certifying their cable to be sure that it meets industry and manufacturing standards. Premier certifies every single data cable installed using a Fluke DTX-1800 Cable Analyzer. Calibrated annually, our equipment makes sure that your connections meet industry and manufacturing standards and are the best connections possible. Premier will also provide you with documentations of testing for every single cable installed. 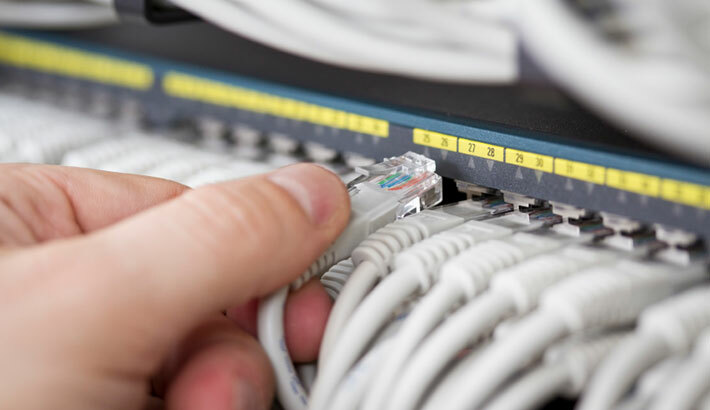 When Premier designs and installs your cable infrastructure, you know you will get the best performance from each and every connection.